Kite Hill sent me some yogurt and offered to reimburse me for the purchase of other dairy-free yogurt in order to conduct a professional-quality taste test. 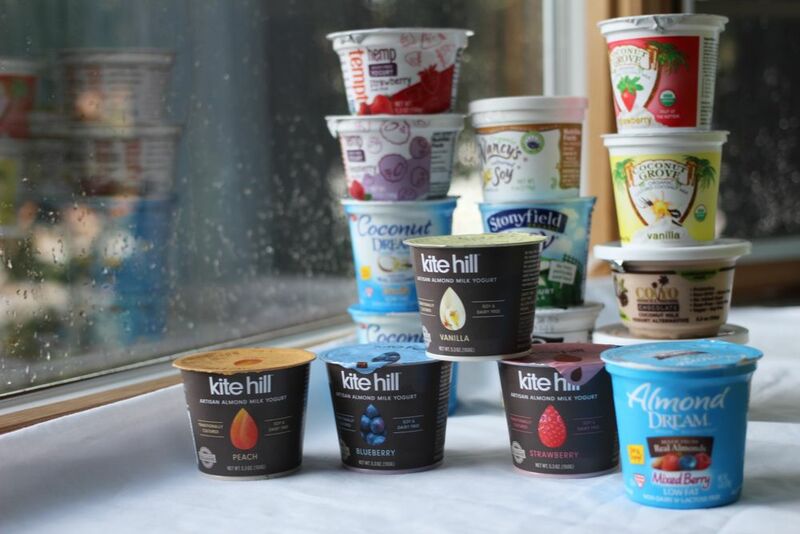 Since Kite Hill is already my favorite brand, and I would choose it over other non-dairy yogurts in a blind taste test anyday, I decided I should invite some unbiased friends over to help me with this activity. 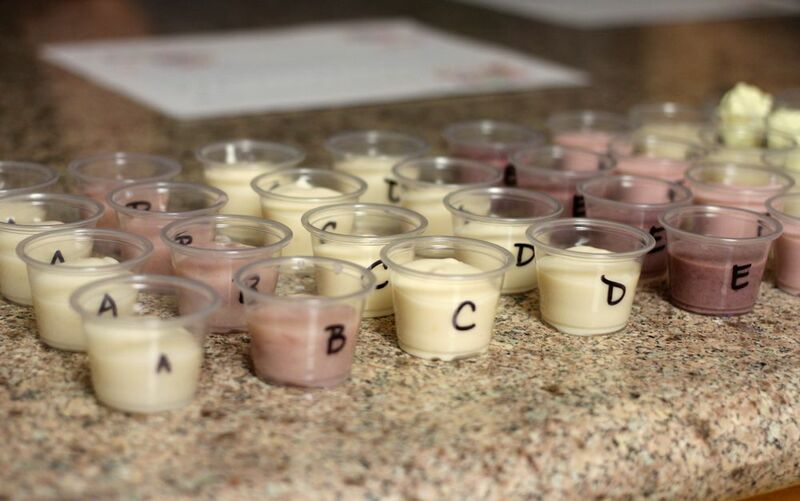 Instead of naming the yogurts on the scorecard, I decided to make this a blind taste test for everyone by assigning each kind its own letter. 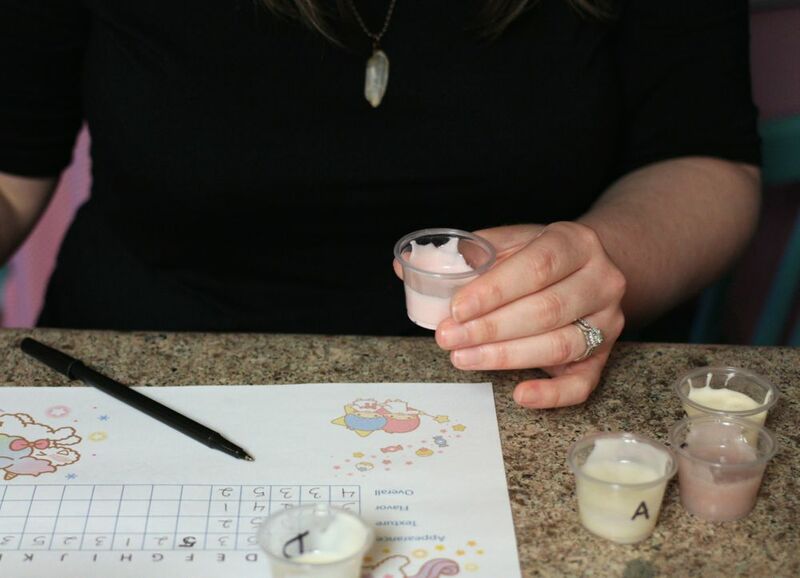 I then used little cups to serve the yogurt so nobody would know what brand they were eating. 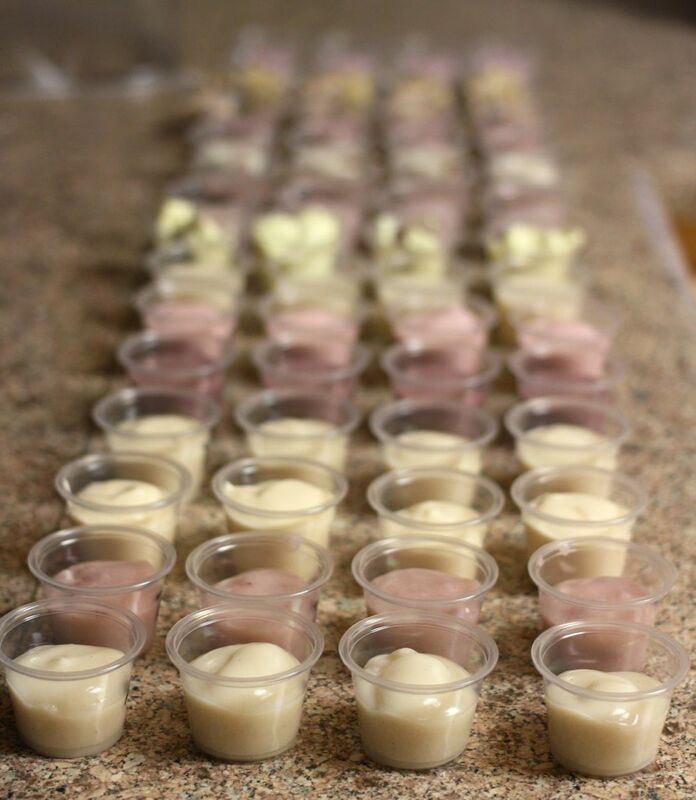 Here are all the yogurts we used in our taste test. Before giving you a synopsis of the winners for each category, I’d like to share some of the comments that were made during the event. Needless to say, this was quite an adventure for everyone. 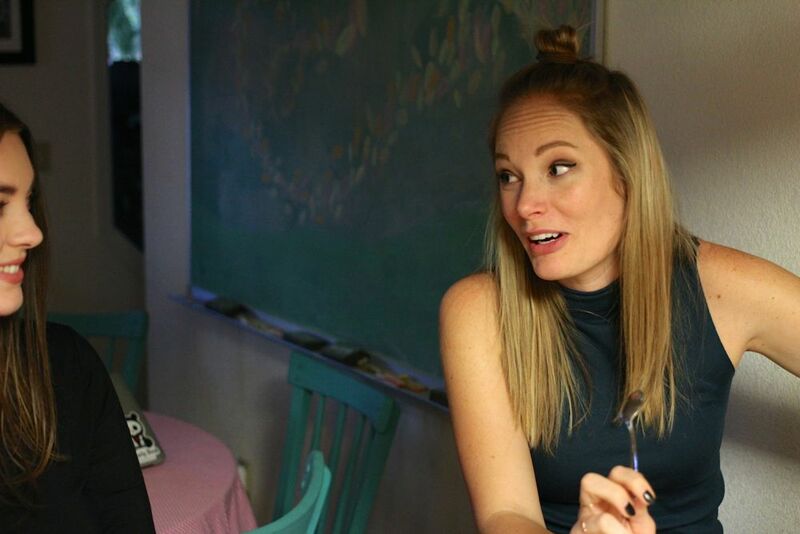 If you’d like to watch the periscope we recorded during the event, you can see it on katch. Which yogurt looked the best visually? 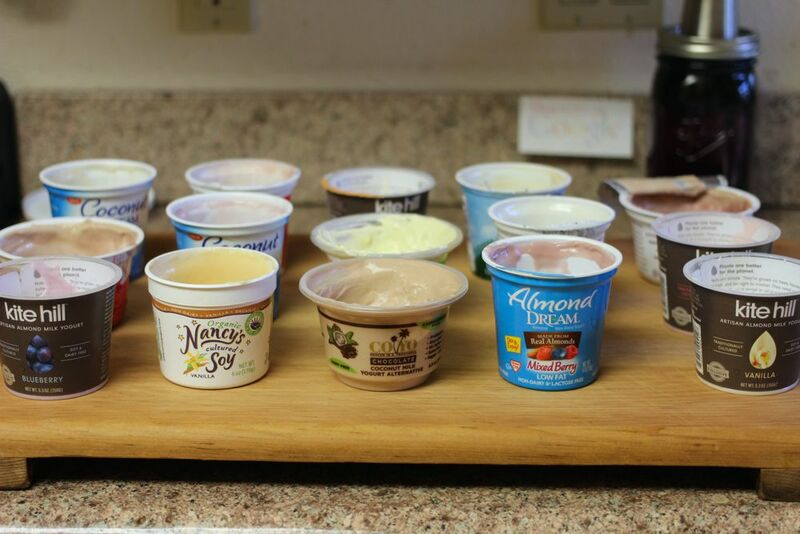 Which yogurt had the best texture/mouth feel? 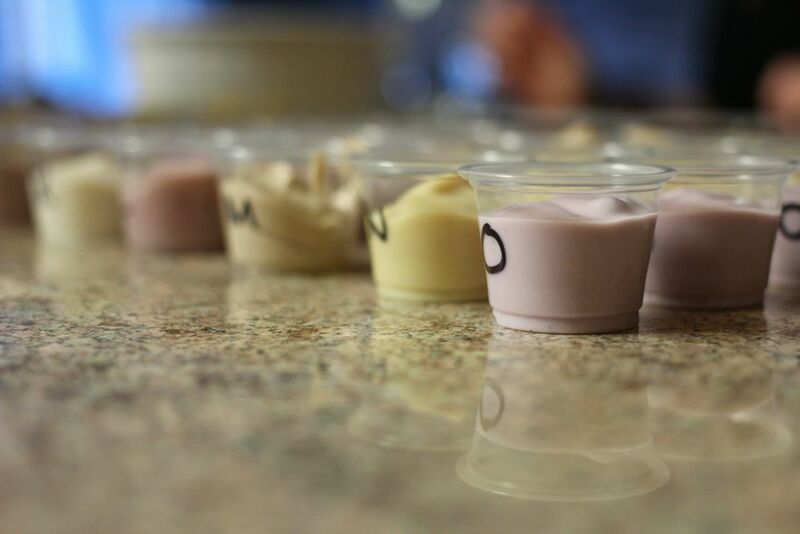 Which yogurt tasted the best? The #1 best-tasting yogurt in our flavor category was Kite Hill Strawberry! The #2 best-tasting yogurt was Kite Hill Blueberry. The #3 best-tasting vegan yogurt was Kite Hill Vanilla. Kite Hill was the clear winner by all 4 judges. While it was clear that some of us preferred certain Kite Hill flavors over others, Kite Hill was the only brand who we all scored highly. If you’re interested in knowing who rated the lowest in any category or how a certain variety rated, leave a comment below. Kite Hill yogurt isn’t organic, but they use non-GMO, California almonds for all of their products (I highly recommend their cream cheese!). Their almond-milk-based yogurt uses the same probiotic cultures that are used in dairy-based yogurts, but Kite Hill yogurts are vegan. Kite Hill products are only sold at Whole Foods Markets, and they their yogurt comes in plain, vanilla, peach, blueberry, and strawberry.